Many customers like to know about the Captain and how he came to have such knowledge about fishing. Captain Neal Goodrich was born 8 miles from Oak Hill in a three story building that served for a hospital at the time. His family has a rich heritage; settling in the area in the 1800's and remaining here to work the land and the sea. Throughout the years they worked in orange groves and on the river catching fish and eventually opening a wholesale/retail seafood market that operated internationally. Captain Neal has been operating a boat since he was nine years old. Since that time he has never wanted anything more than to work on the river. In the years since then he has learned every nook and cranny of the area and knows the habitat and feeding habits of every species of fish in the area. Many stories have been published in the local newspapers about him and his family and he has been featured on one of Larry Csonka's fishing show. The objective of our business is to provide you with an enjoyable, highly exciting and yet somehow peacefully serine experience. Bring your family! Children are welcome! 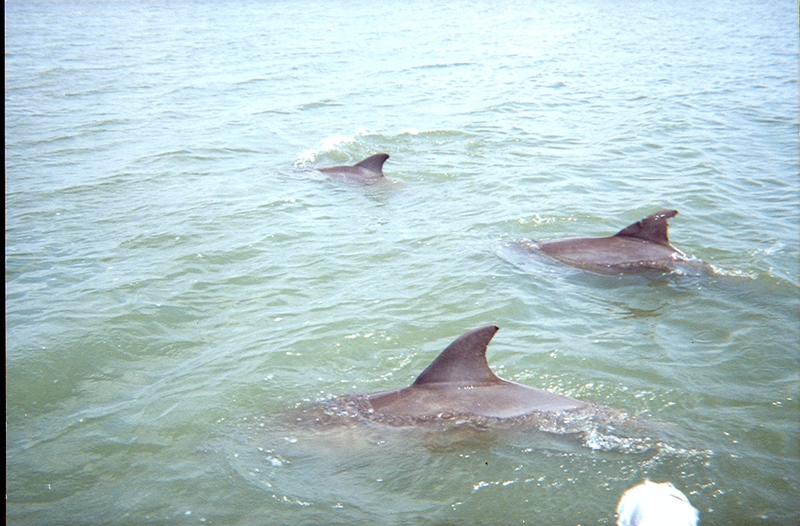 You will see a mirade of wildlife including birds, dolphins, alligators and hugh schools of redfish. Captain Neal is a great guy! 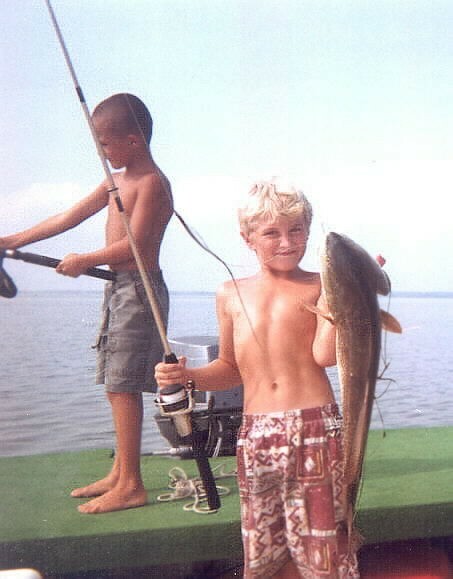 Below is a picture of the Captian's grandson on one of his first fishing trips.